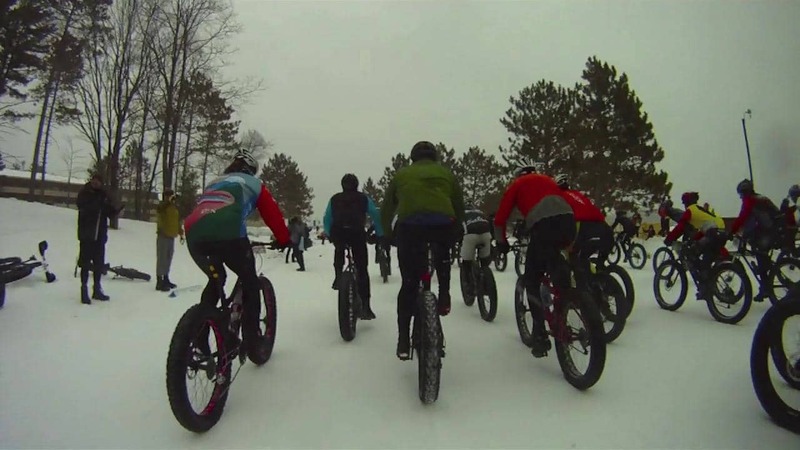 Join us on Monday February 18th to celebrate the fun of fatbiking! 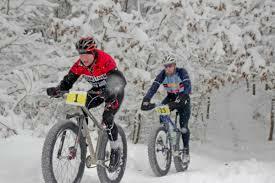 The Fest aims to bring together fatbikers and neophytes from near and far for a good time on the snow and trails along the North Saskatchewan River Valley. 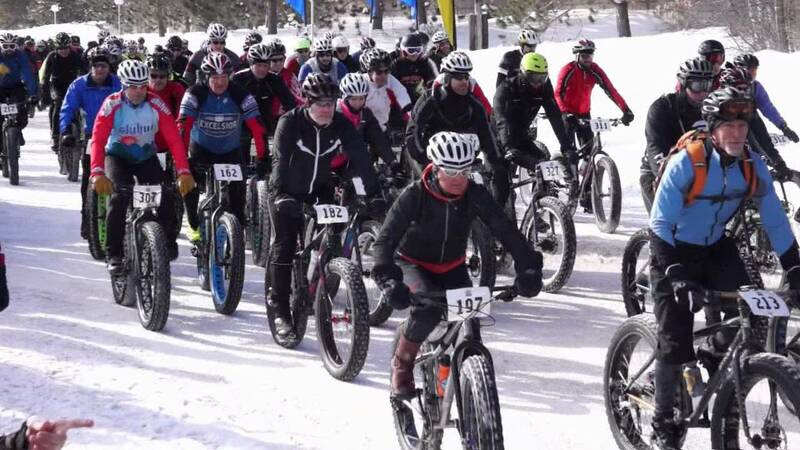 Test your skills in one of several race distances. 10k, 20k, 30k, or 40k! Don't want to go it alone? Bring out your teammates and work together in the 30 or 40k relay events!